My daughter got married at Ironstone Vineyards just a few weeks ago. We had family come from all over the world a few days early and they enjoyed the towns, Yosemite and the quaint town of Murphy's. Great destination for family fun. The wedding itself was absolutely beautiful and stress free. The Ironstone team onsite were responsive and quick to respond, many times anticipating our needs before us! Aimee was the lead and she handled every detail to perfection. There are so many beautiful spots to be married and to have the reception dinner in the cave was exquisite. Plus the wine was delicious. I highly recommend Ironstone Vineyards! Beautiful venue and wonderful staff. 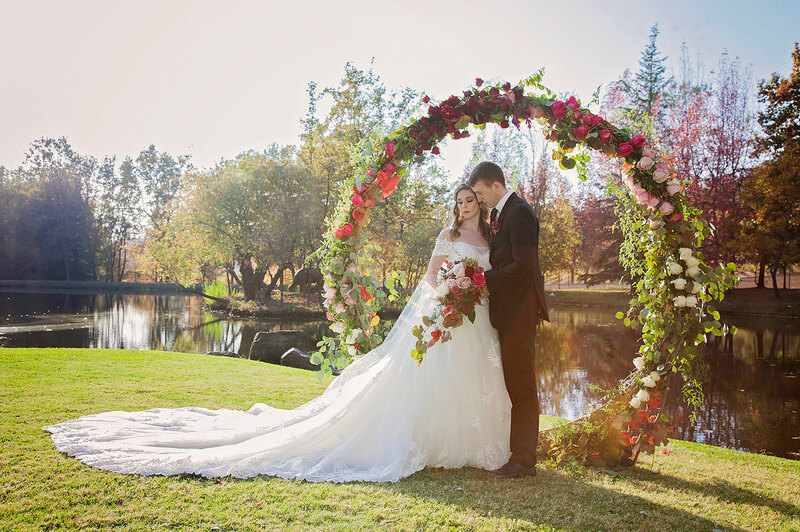 Our wedding was a fairytale. Our guests loved the venue and we received compliments about Ironstone weeks following our big day. We had our wedding at Ironstone this past Friday and had the most magical night! Aside from the beautiful grounds and perfect weather everything was great. Callie was our coordinator and was so easy and fun to work with. We are not local so communication was super important and Callie always emailed back quickly. A few of our vendors (band, DJ, and photographer) had never been to the venue before the wedding and they also said that everything went smooth. Everyone that worked there was extremely helpful and lovely. If anything went wrong during the wedding i had no idea 🙂 We had such an amazing night and would recommend everyone get married here! This venue will take your breath away. There are many different areas to choose from to hold your wedding and reception depending on what your wedding theme is. For a more intimate wedding check out the underground wine cellar but it you are wanting a larger crown go with the garden area. We had our wedding at Ironstone 3 weeks ago, what an amazing experience! We also had our rehearsal dinner there the night before, too! This place runs like a well oiled machine! Everyone knew what everyone was doing, and that was mostly in thanks to their wedding coordinator Isabel Moncada! She is AMAZING! She worked closely with me this past year, answering all questions as soon as she could, and always getting everything I wanted done. She is so sweet and makes your day run smoothly., and became a friend after the wedding was over! Ironstone is lucky to have her! This place is so beautiful and everyone is so friendly, well worth a trip up to Murphys! Ironstone was a fantastic venue! My fiancé (now husband) and I went there for wine tasting while we were in the area on a trip and fell in love with the grounds. During fall, the colors in the trees are amazing. The flowers during the spring are phenomenal but they have flowers out year round.! We used the Park-side lawn with a little creek and a bridge for our ceremony then the cave and breezeway for our reception. 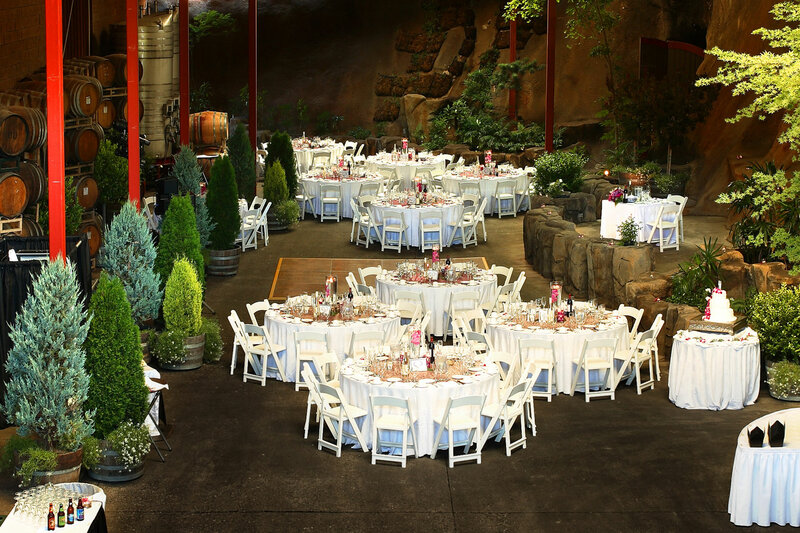 We recommend pairing (no wine pun intended) this venue with Sound Extreme for lighting and DJ. The breezeway was perfect and we couldn't have picked a better place. GORGEOUS, BEAUTIFUL, and STUNNING!! This place really has everything you're looking for in a venue. There are so many picture locations, there's like 8 different ceremony/reception sites on the grounds! Kerri is the coordinator there and she is just great! The staff at Ironstone took care of more than I could've expected for a winery, they setup and took down, and they decorated with all the little elements I had provided. I'm so glad we decided to get married here, I just wish it wasn't already over! Kerry is amazing and helped make our day perfect. Couldn't have asked for a more beautiful location or more kind and helpful staff. 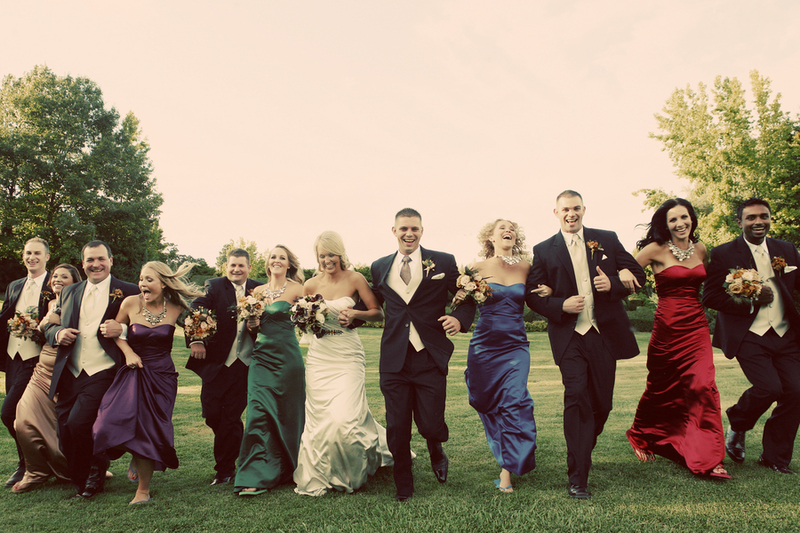 The choices surrounding your wedding day are endless and sometimes overwhelming. We want your wedding to fit the your personality so tell us your ideas and we will let you know how we can help you achieve them.